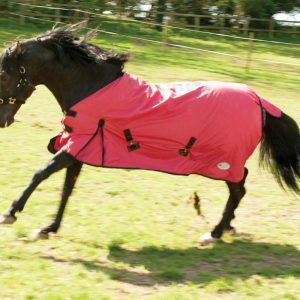 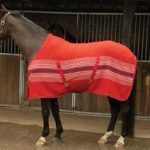 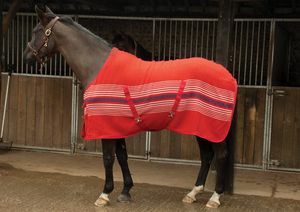 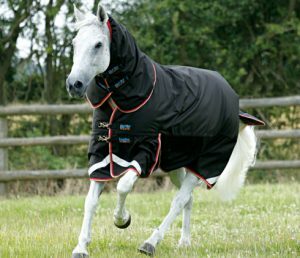 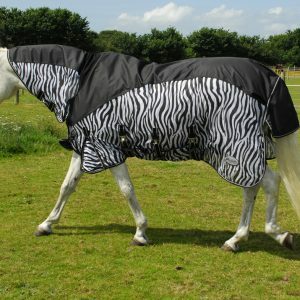 These cooler rugs are extra deep made with traditional box woven material that keeps horse warm even when wet. 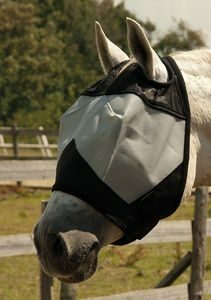 Moisture will wick through. 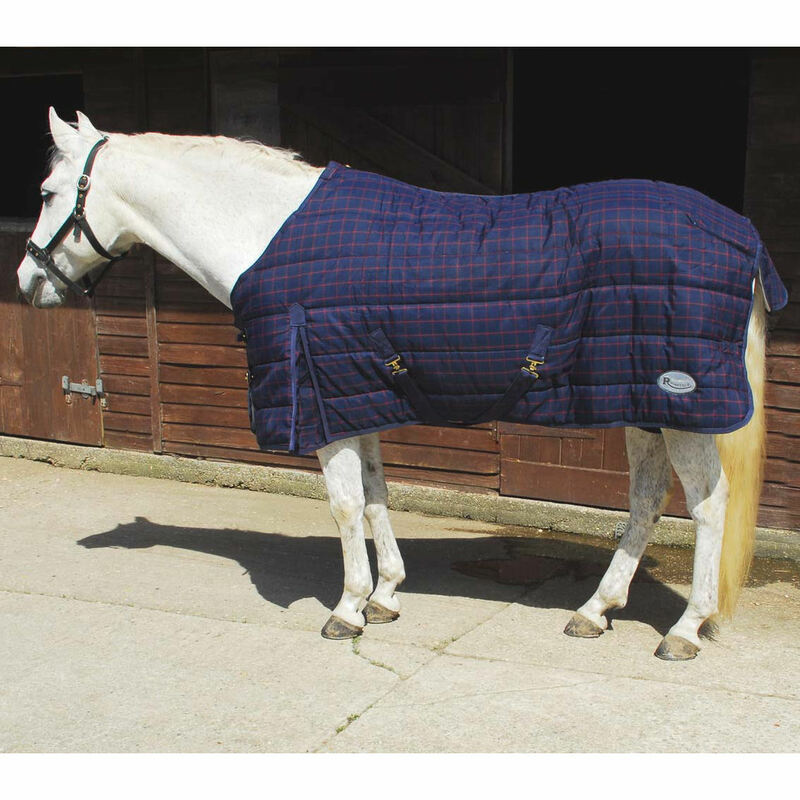 Ideal for stable, travel, after wash-down. 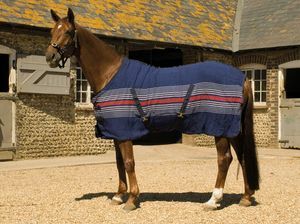 Cross over surcingles, wickaway vented spine, Unique cellular box weave.